Make a splash in your swim training and fitness sessions with the new Girls Splat! 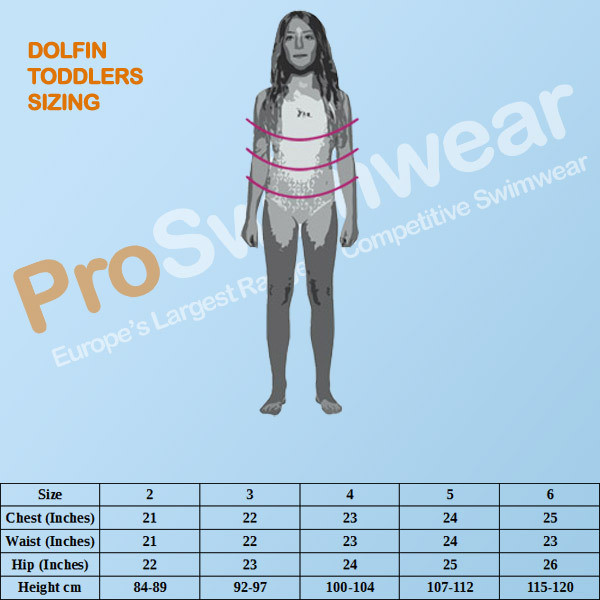 V-2 Back swimsuit from Dolfin's hugely popular Uglies range! The Splat! 's fun and colourful print design will really make you standout in and out of the pool! The highly durable Polyester material the suit is made from will help keep the colours looking like new for longer! The V-2 back design sports the Uglies signature striped shoulder straps which join around a thicker band at the back to give modest coverage and excellent comfort during the long training sessions.